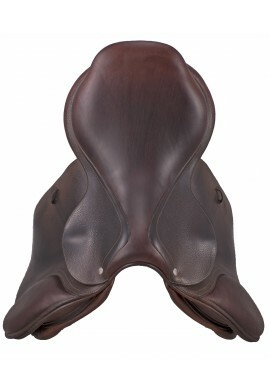 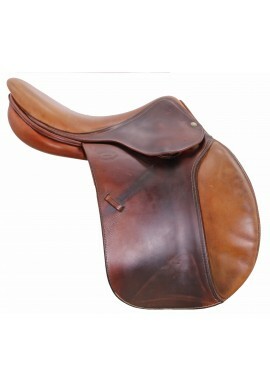 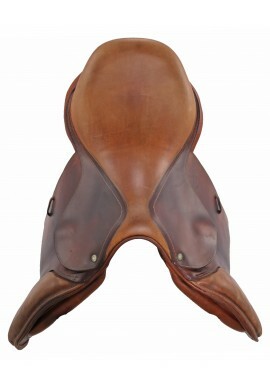 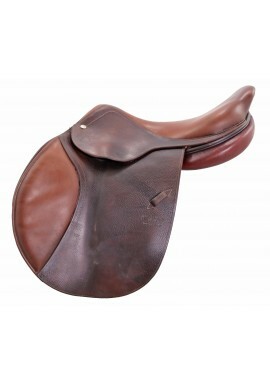 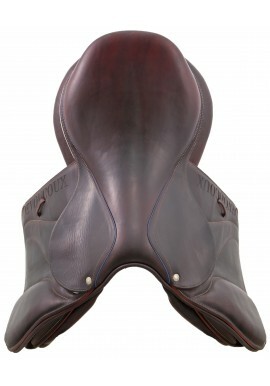 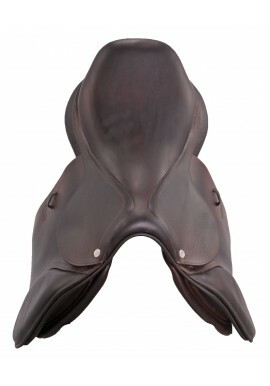 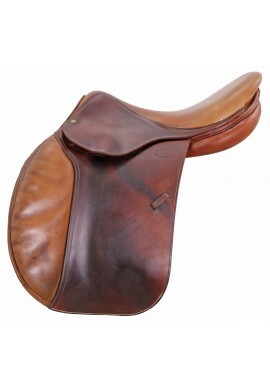 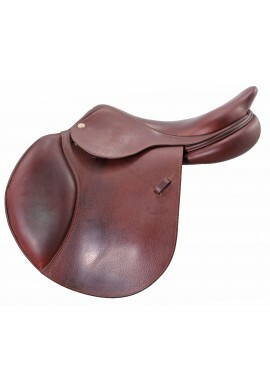 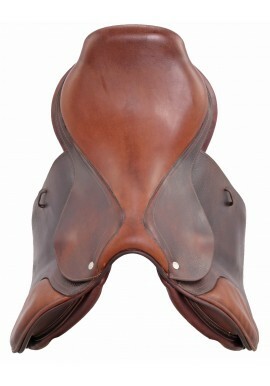 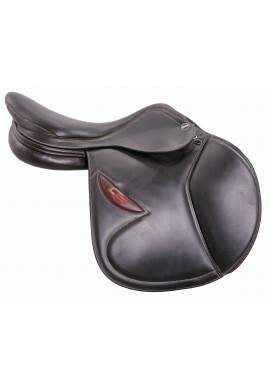 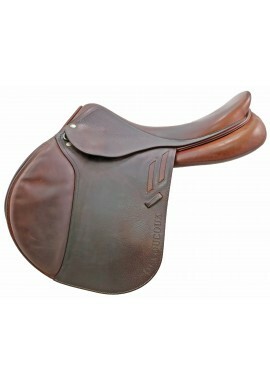 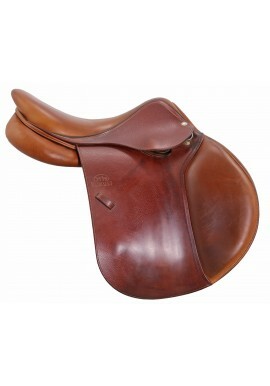 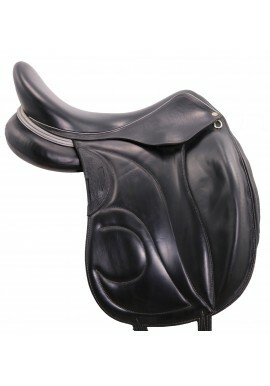 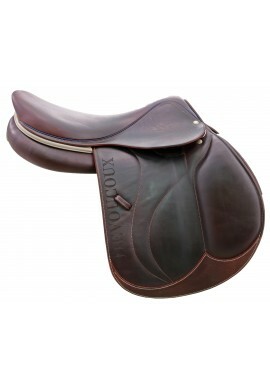 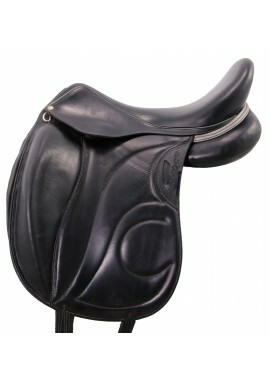 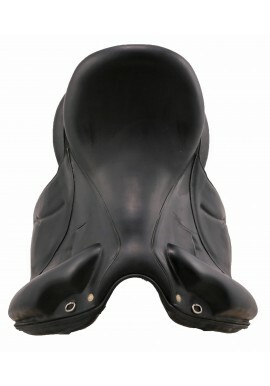 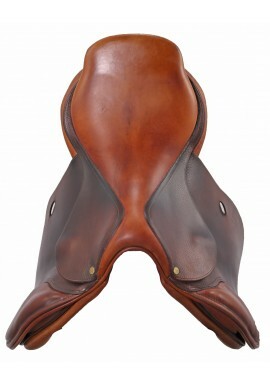 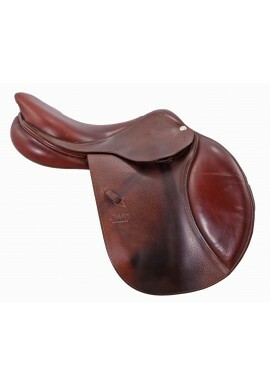 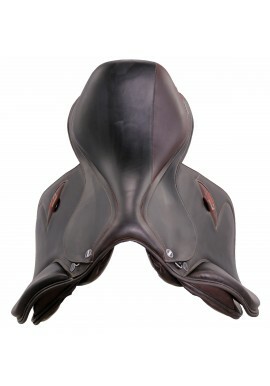 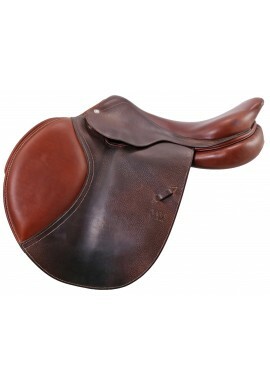 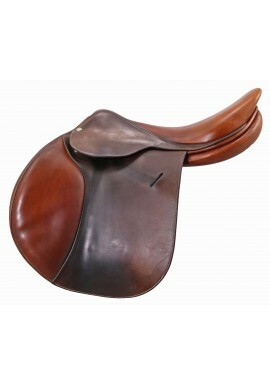 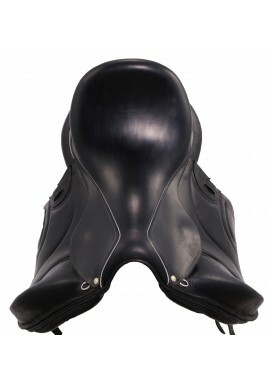 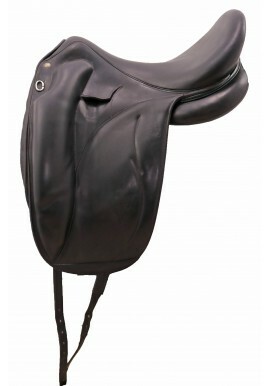 Used saddles There are 171 products. 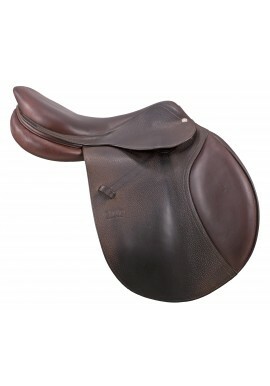 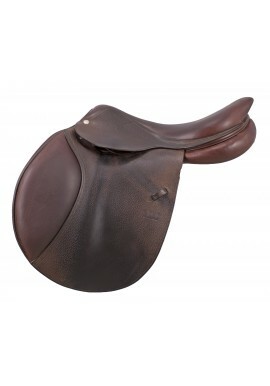 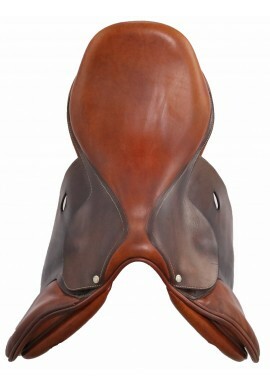 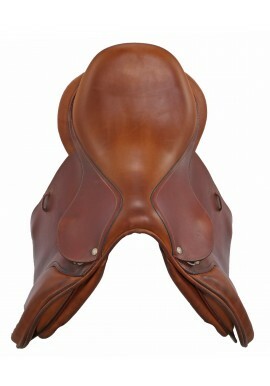 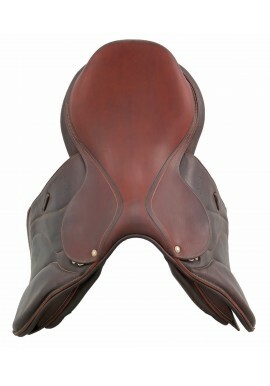 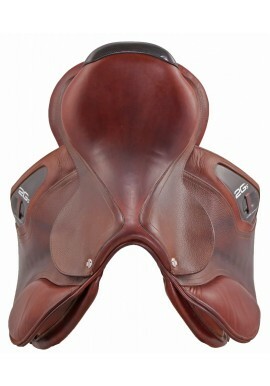 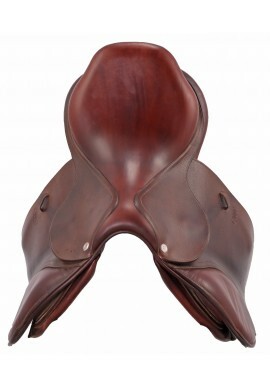 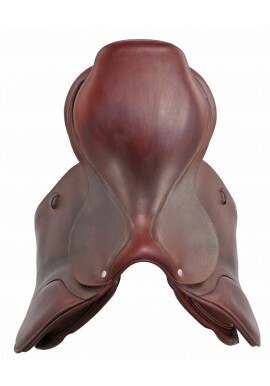 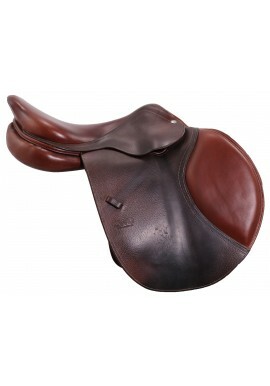 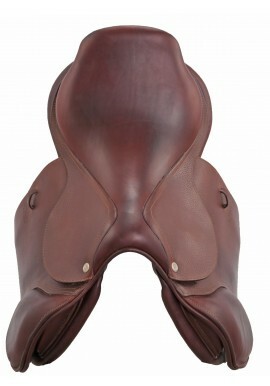 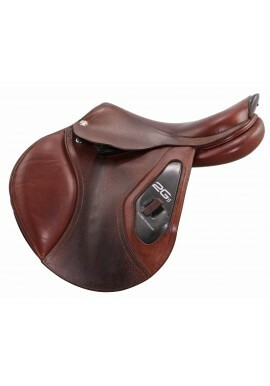 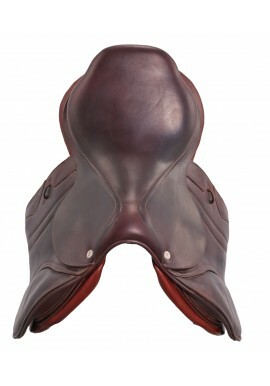 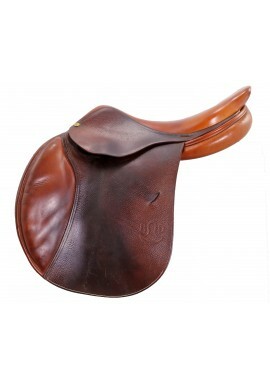 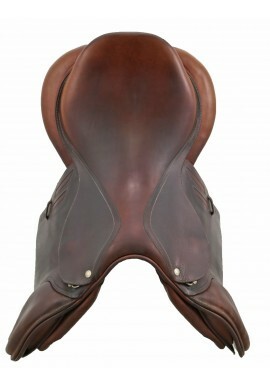 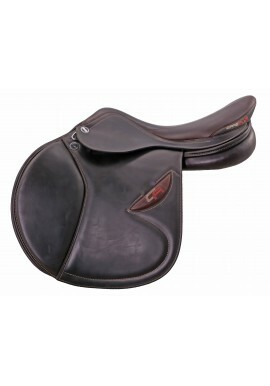 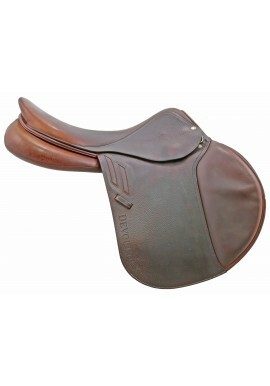 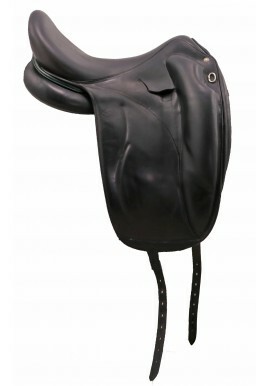 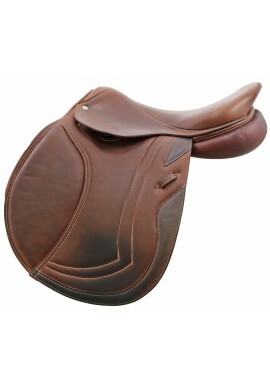 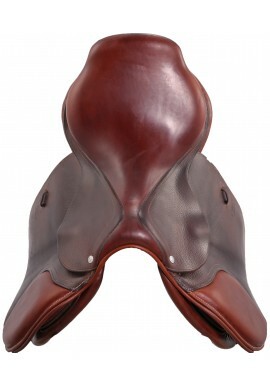 2015 CWD 17" 2015 CWD 17"
Let us help you find the right match for you and your horse(s). 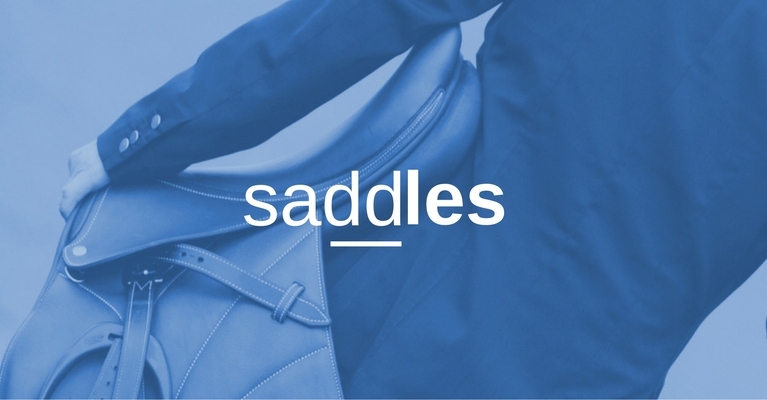 Chat with our expert now! 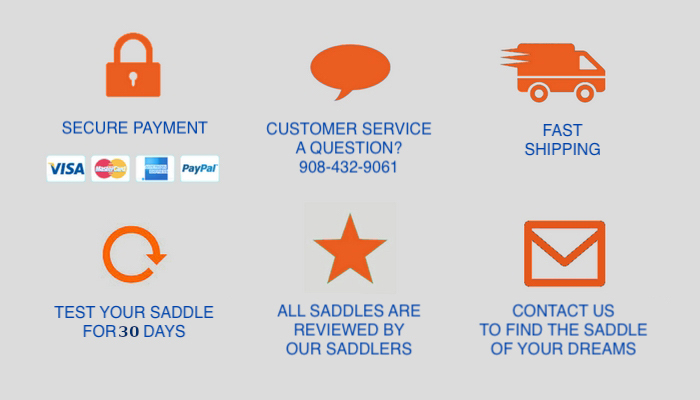 You can send us an message and we`ll get back to you, asap.